Dip the pickles in a beaten egg wash.
dredge the egg covered pickles in bread crumbs, panko, etc, even flour works. back into the breadcrumbs for the double dip! Deep fry and dip into whatever you want. This recipe was submitted by: Proud 2 B Corn-fed on the Main Board. 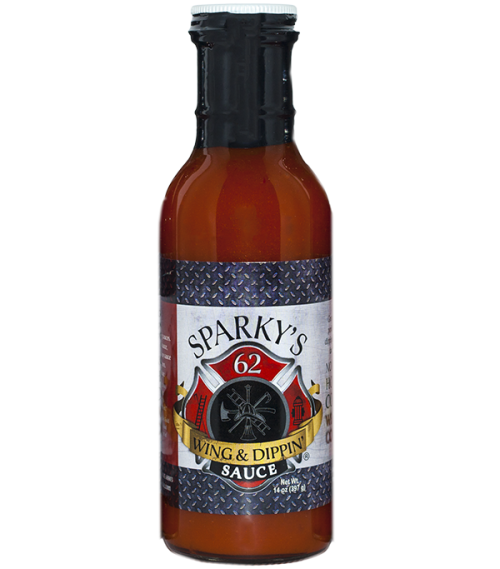 Recipe not needed for this, but Sparky’s Sauce on Bacon Wrapped Shrimp is amazing. This was submitted by: PTM Blackshirts from the Mane Board. This is submitted by FakeChow Tiders from the Main Board. -Coat wings with a seasoned flour mixture. I use flour, garlic salt, pepper, red pepper, and then a cajun rub of your choice. Coat the wings with this mixture and put them in the fridge for at least 90 minutes. This will allow the wings to get really crispy when you fry them. -Heat up a deep fryer or dutch oven with peanut oil to 350-375 degrees. 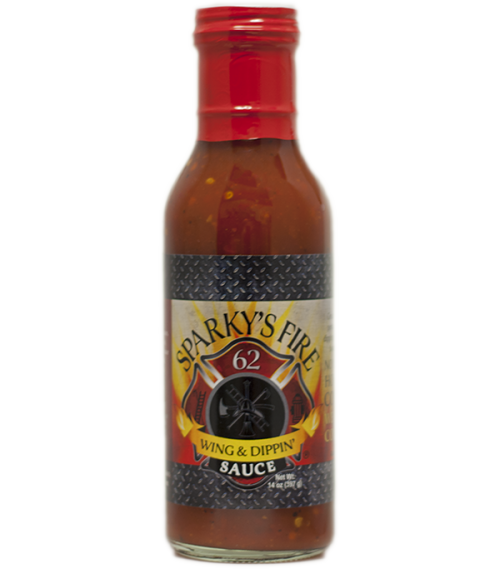 -Pour sparky’s in a pot with 3 tablespoons of butter and a tablespoon of minced garlic. Cook it on low and slow to melt the butter and get the sauce warm, you don’t want it to start bubbling. -Drop the wings in the fryer for about 8 minutes, take them out and place in a bowl. -Toss the wings with the sauce, crack a beer and enjoy. Probably some of the best wings I have ever had. Melt down the cream cheese in a sauce pan, then add the sparky’s and ranch until sauce is smooth and creamy. Roll out dough and drizzle oil/butter around crust, then add the sauce, top with chicken, then cheese mix and bake according to dough.